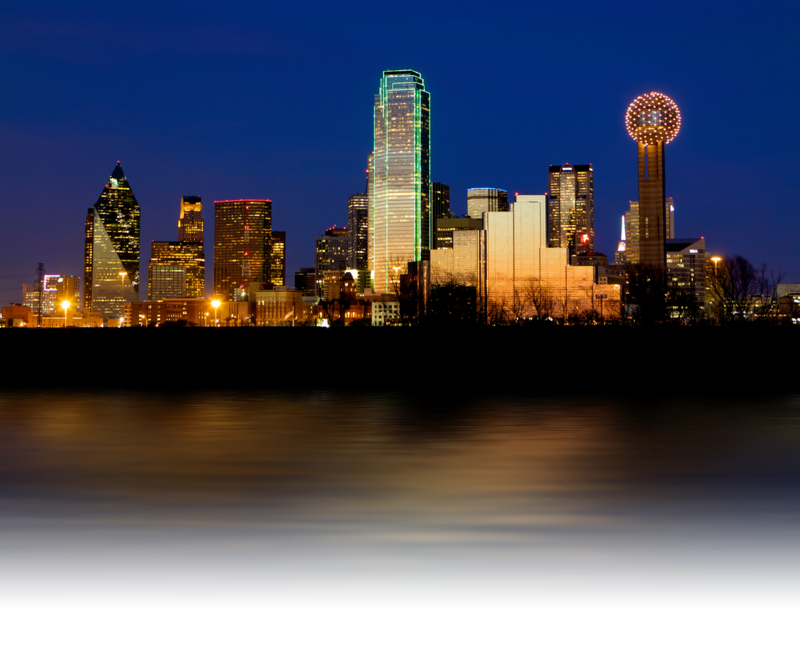 West Commercial Realty, LLC is a full service real estate brokerage firm assisting clients primarily in the North Texas area. WCR's associates provide expertise to its clients with tenant representation, acquisition and disposition of investment properties, acquisition and disposition of undeveloped land, strategic real estate planning, and build-to-suit/development solutions. WCR's mission is to provide its clients with an unprecedented level of customer service, market knowledge, and professionalism. Client satisfaction is WCR's top priority.